Developed in the latter half of the 20th century, contemporary style features softened and rounded lines with neutral elements and a bold color palette. Architect Monica Spada Durante incorporated the smooth profile of contemporary style into this stunning apartment in Alameda Lorena, Sao Paulo, Brazil. Minimally designed with patterned fabrics and an unconventional color palette, this apartment tantalizes your senses. An open layout with a breathtaking view further enhances the appeal of this apartment in Brazil. 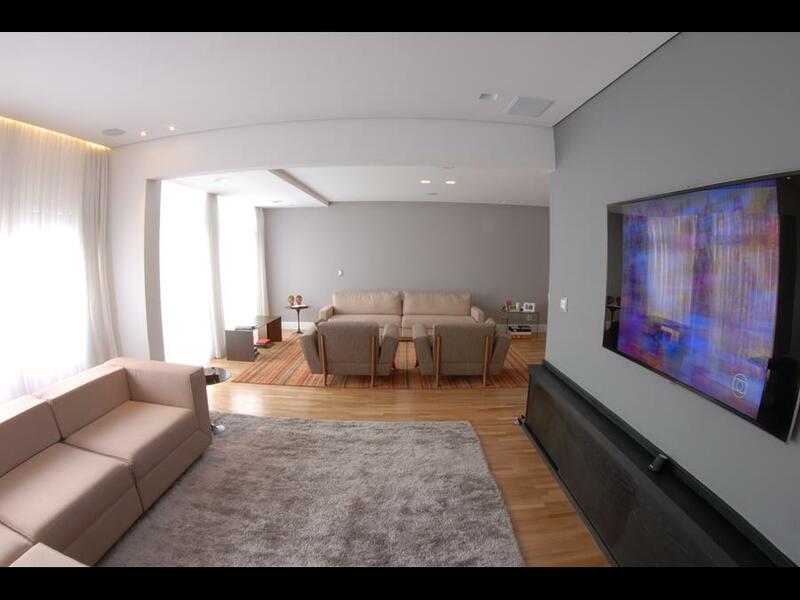 Today on homify 360, we explore the beautiful art of contemporary décor and enjoy this virtual tour in Brazil. Let’s begin, shall we?